Apple retail stores in Canada have started selling unlocked iPhone 5 units in store as of today. First tipped off by the venerable @reneritchie, and confirmed ourselves by calling into the Pacific Centre Apple Store, you can now buy unlocked iPhone 5 models in store. Our sources from earlier had noted back in late October stores in Canada would sell unlocked units in mid to late November. Apple is officially supposed to start selling them tomorrow but it appears stores have started early. Before 4PM you are allowed to purchase up to 2 unlocked units per person in-store. 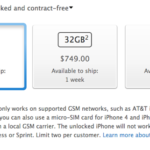 This evening, Apple.com started selling unlocked iPhone 5 units to the USA. 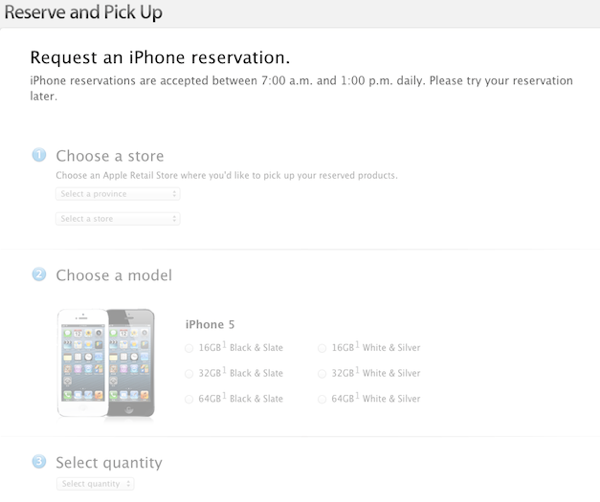 So if you’ve been waiting for an unlocked iPhone 5, Apple now has you covered both online and in-store.